Item 210. Super beautiful shawl style scarf. 210. Super beautiful shawl style scarf. 120cm by 65cm approx. Beautifully crocheted. 210. Super beautiful shawl style scarf. item name : 210. 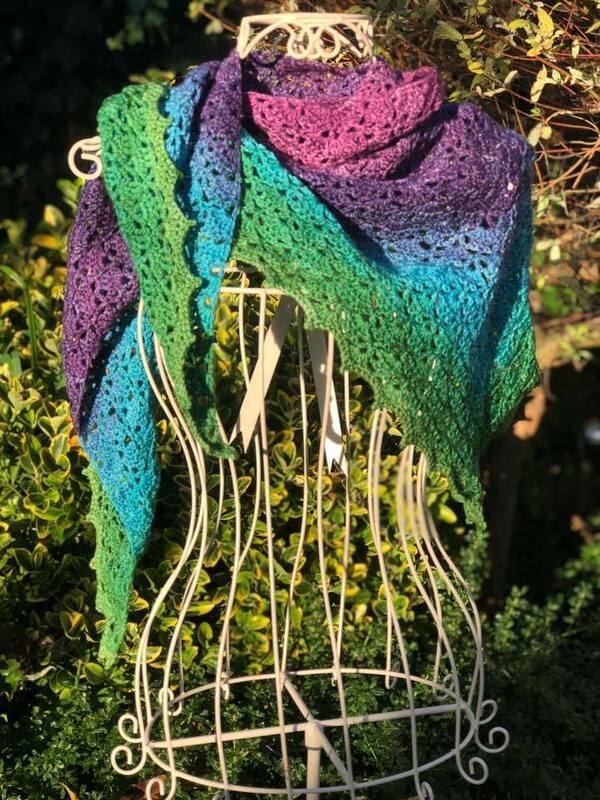 Super beautiful shawl style scarf. 193. 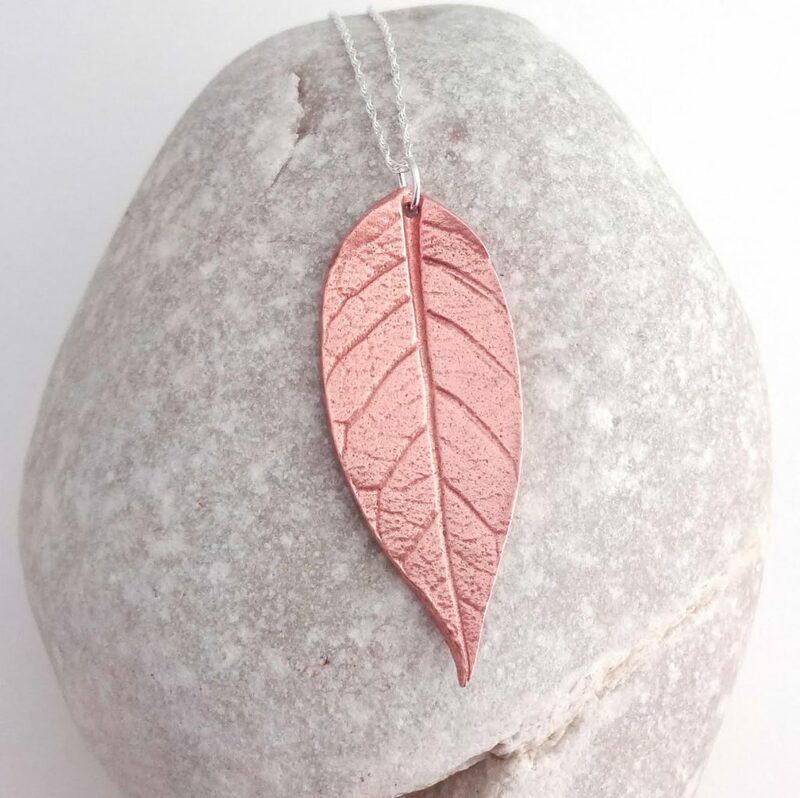 Stunning copper leaf pendant from the amazing Shine On.The pendant measures approximately 2cm at its widest point, 5cm in length, and is presented on a sterling silver chain. Beautiful. Item 188. 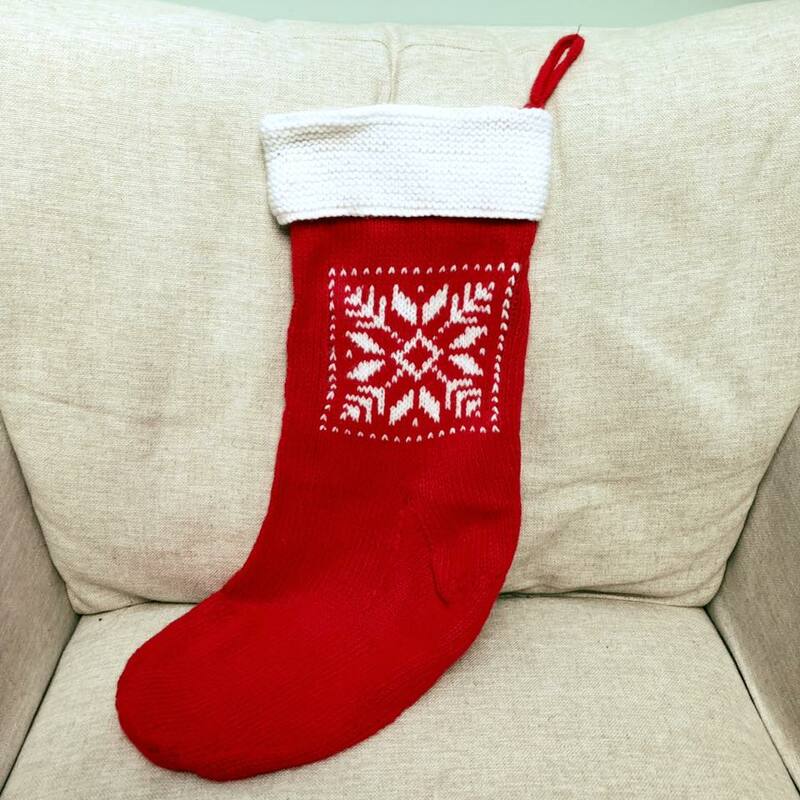 Wonderfully knitted Christmas stocking! 188. Wonderfully knitted Christmas stocking! Just fabulous. Measures approx 55cm long. It’s beautiful. 188. Wonderfully knitted Christmas stocking! item name : 188. Wonderfully knitted Christmas stocking! Item 182. 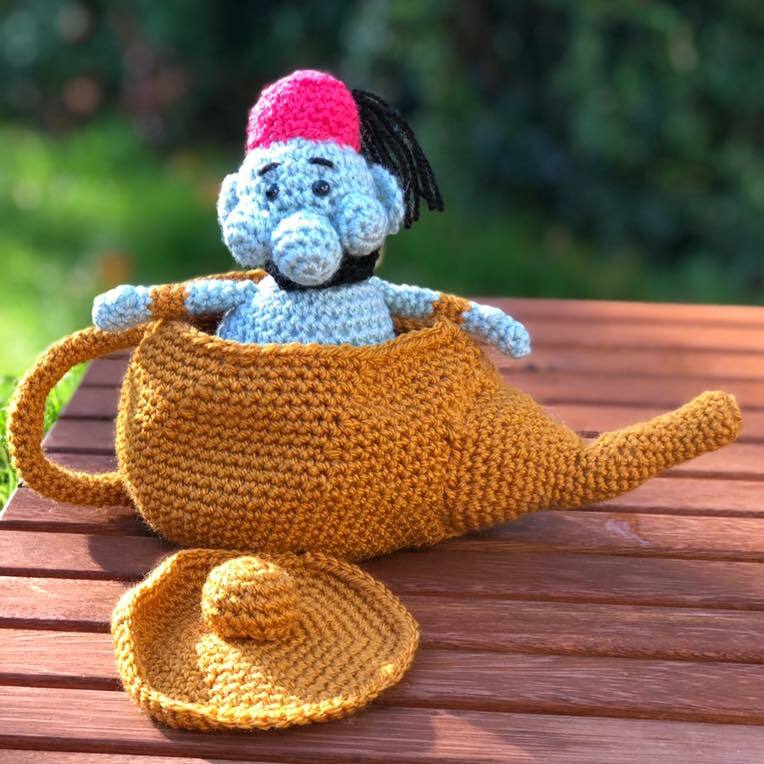 The Genie of the Lamp!! 82. The Genie of the Lamp!! This is fabulous. The Genie comes out, is approx 18cm. The lid also fits on the lamp when the Genie is hiding! Lamp is approx 28cm long. Brilliant! 182. The Genie of the Lamp!! 182. The Genie of the Lamp!! This is fabulous. The Genie comes out, is approx 18cm. The lid also fits on the lamp when the Genie is hiding! Lamp is approx 28cm long. Brilliant! item name : 182. The Genie of the Lamp!! Item 175. Two beautiful hand stitched starry Christmas tree decorations. 175. Two beautiful hand stitched starry Christmas tree decorations. Approx 6cm. Just fantastic!! 175. Two beautiful hand stitched starry Christmas tree decorations. item name : 175. 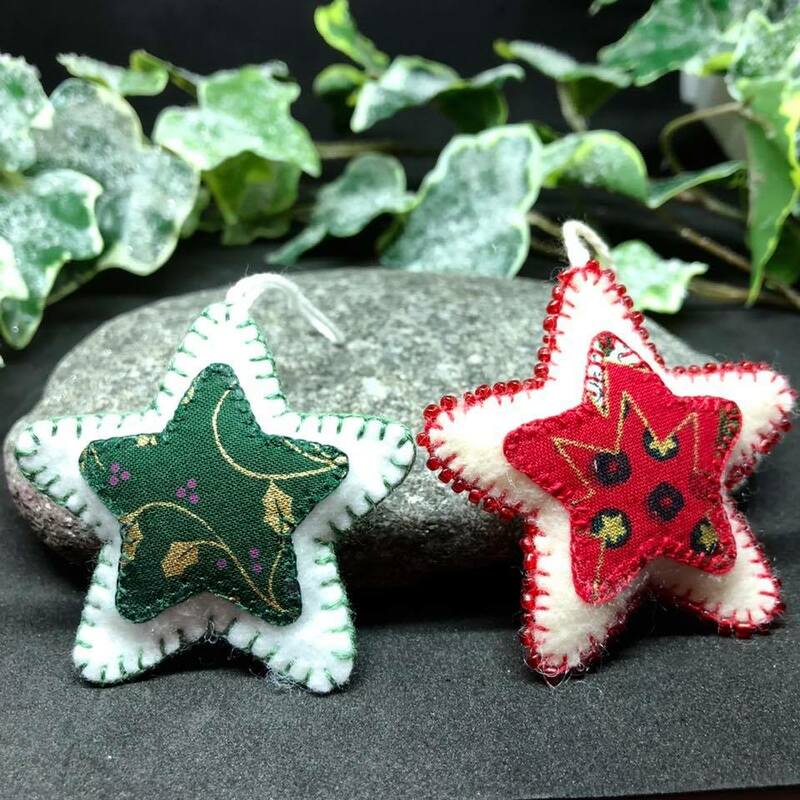 Two beautiful hand stitched starry Christmas tree decorations.